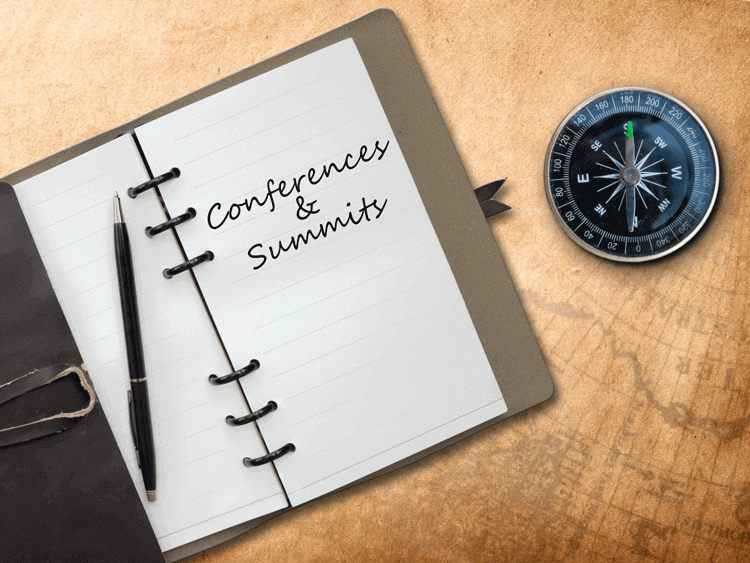 In an effort to assist our Canadian business, Giva has compiled a listing of upcoming 2017 conferences and summits. We hope this will be helpful to you! The conference tracks will cover topics such as CIO Leadership, IT Infrastructure, Applications, Data and Analytics as well as Virtual Tracks. The focus will be on developing digital business skills, leadership skills, innovation, data management, organizational dynamics and much more. The summit is open to business leaders, CIO leaders, application leaders, infrastructure and operation leaders, as well as data and analytics leaders and IT leaders. Read more at Gartner CIO & IT Executive Summit. This is a premier conference which unlocks various opportunities and provides valuable material for the attending CIO and IT executives. It will consist of interactive workshops, industry leading featured speakers as well as executive panel discussions. Read more at Evanta CIO Executive Summit. Sponsored by the Municipal Information Systems Association of Canada (MISA/ASIM Canada), this Summit is open to CIOs and executives of IT departments in Municipalities across Canada. It will provide them with the opportunity to collaborate and network with other department leaders and discuss topics of mutual interest. Read more at Canada Municipal CIO Summit. The main focus of this Summit will be the CIO's transition into digital data, privacy, security, digital innovation and integration as well as how to leverage digital transformation in remodeling a business. It will give participants opportunities to discuss and share their experiences in panels and interactive round table sessions as well as make new contacts and create partnerships in the industry. Read more at CIO Innovation Summit. This Summit will address pertinent topics that leading CIOs across various industries may face. It will provide CIOs opportunities to network with each other as well as collaborate and work together on finding solutions to these issues. They will also learn how to improve business and IT integration across the industry. Additionally, the role of CIO in the modern digital economy will be addressed and attendees will be taught how to help their businesses deal with digitization and its various elements. Read more at CIO Summit. Its main focus will be on the skills and traits that technology leaders need in a digital world, as well as how they can develop such skills. The summit will consist of interactive sessions in which attendees can engage in discussions and learn about how to create and enforce new and strategic action plans. Read more at CIO Executive Leadership Summit. This is an exclusive, invitation only conference which provides exceptional networking opportunities to Montreal’s data and analytics executives across all industries. It gives participants a chance to form relationships with peers and create new contacts. They can also participate in interactive workshops and panel discussions by industry leaders. Read more at Evanta CIO Executive Summit Montreal. Attending CIO and IT executives will be given opportunities to share experiences, proven methods, improve leadership skills and be inspired by the country’s most accomplished organizations. Interactive sessions and panels will allow participants to have discussions in a private setting with industry leaders. Read more at Evanta CIO Executive Summit Toronto.